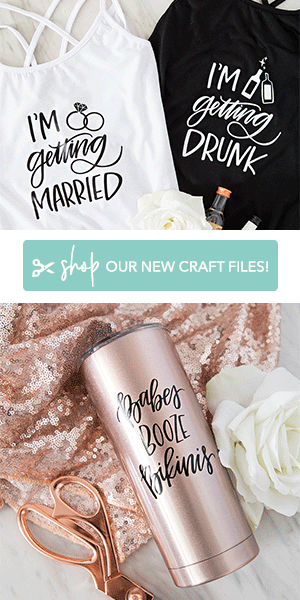 Make a darling and unique Will You Be My Bridesmaid Gift! 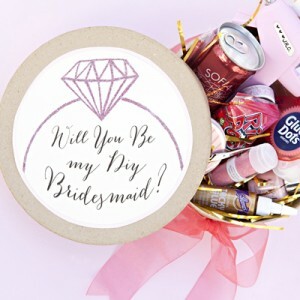 In honor of “Engagement Week”… it was only fitting to finish it off with a darling new “Will You Be My Bridesmaid?” gift idea! 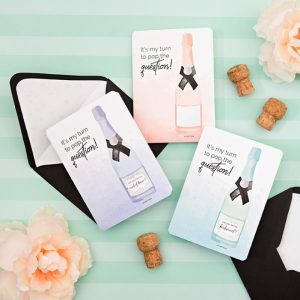 Asking your besties to be by your side on your special day has become quite a big deal (which we love!) 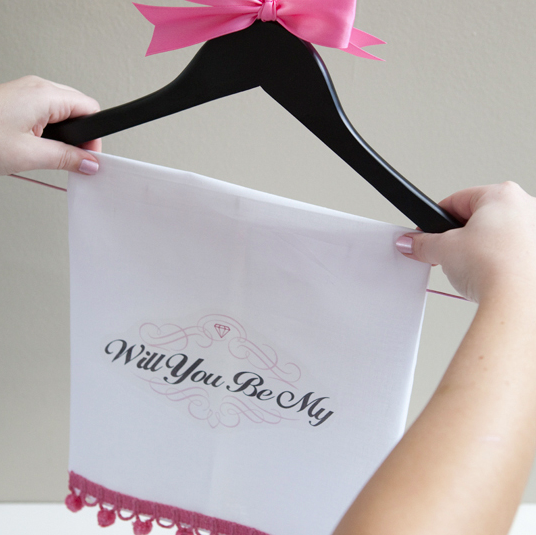 and so today I’m sharing this fun, unique and inexpensive way to – pop the question! 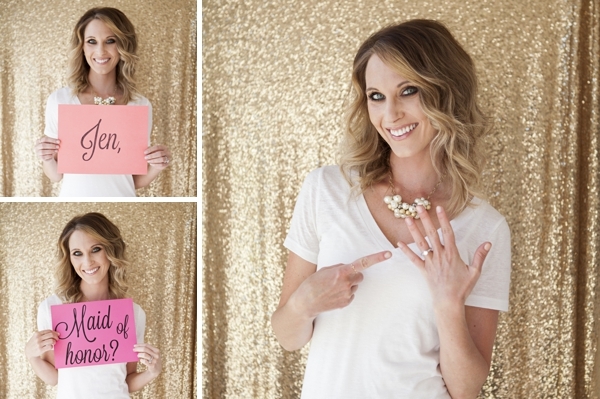 Super cute pictures of yourself with custom signs! 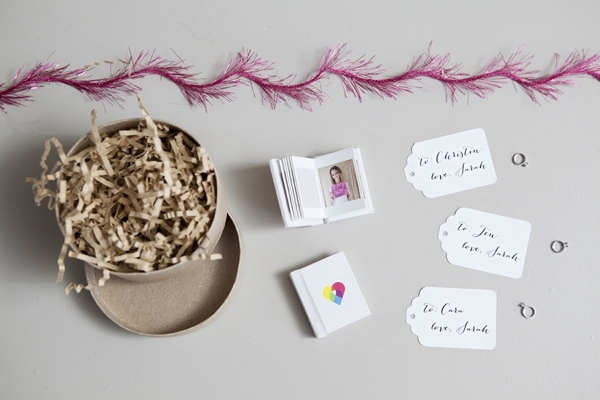 Next, order these amazingly cute and super cheap Tinybooks from Social Print Studio. 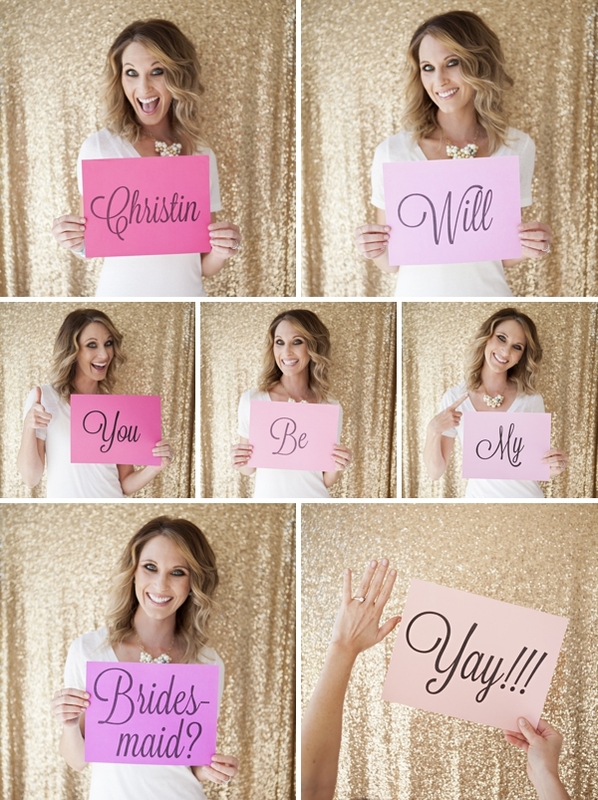 Make sure to create a sign for each gal… don’t forget your Maid of Honor and maybe even your flower girl! 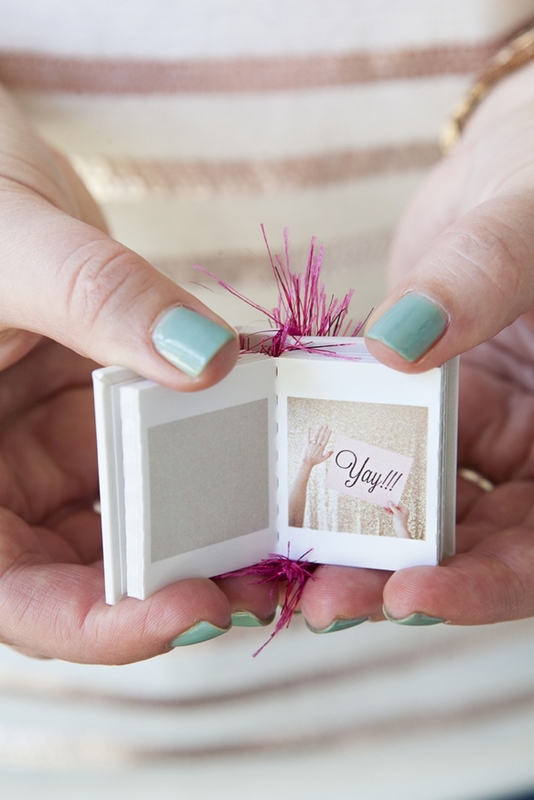 To fill the book which can hold 24 photos… take a few extra silly or fun pictures of yourself celebrating your new bling, maybe even include a few of your favorite pictures of you and that bridesmaid. 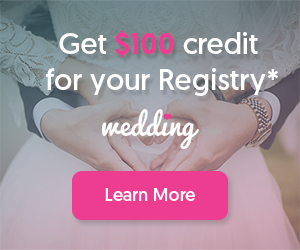 If you’ve already done your engagement session, you could include a couple of those as well! 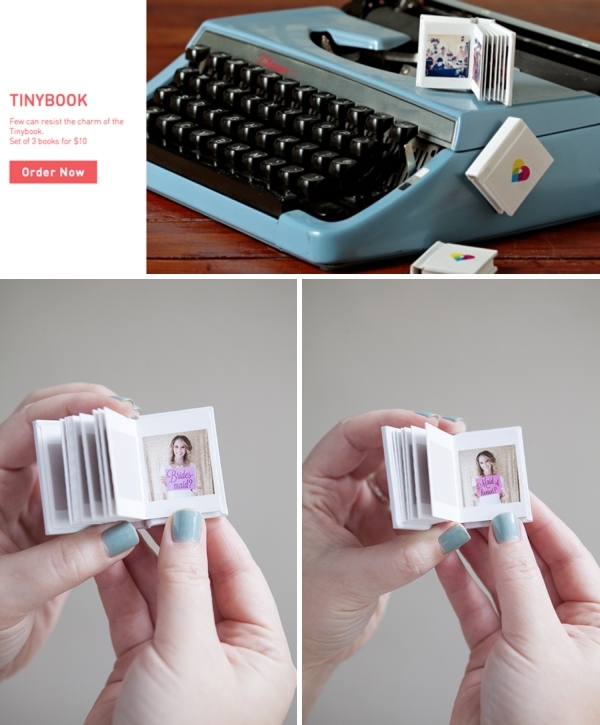 No matter the images you choose – they have to be Instagramed to order these tiny books! 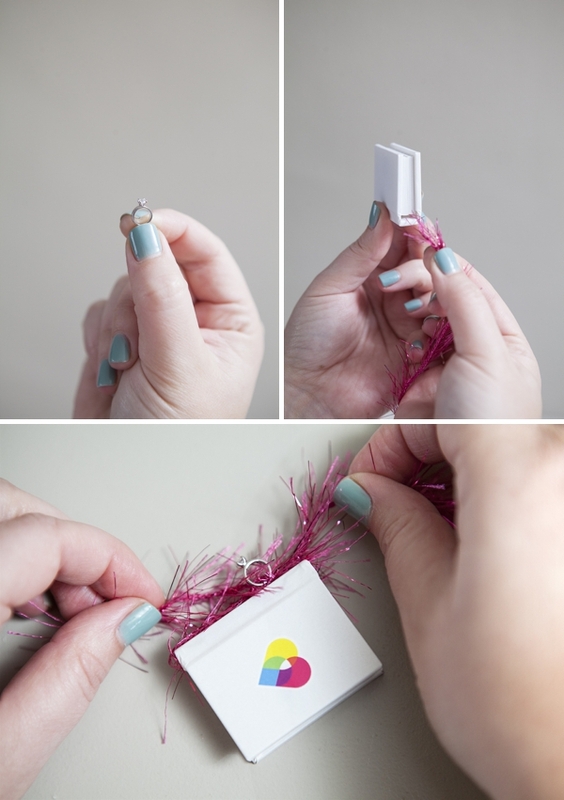 Tie a miniature engagement ring charm onto this tiny book by threading eyelash yarn (or ribbon) through the hollow book binding and tie a knot. 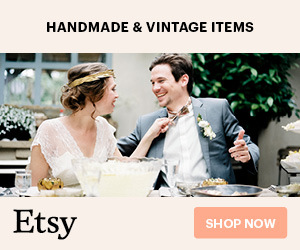 Place into a cute round kraft box, or any box you’d like. 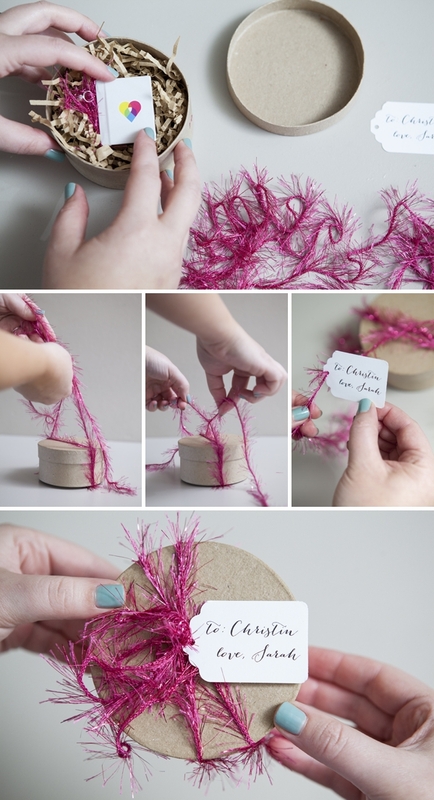 Make tags for each gift and wrap them up sweet… maybe even include a few extra gifts for your gals! 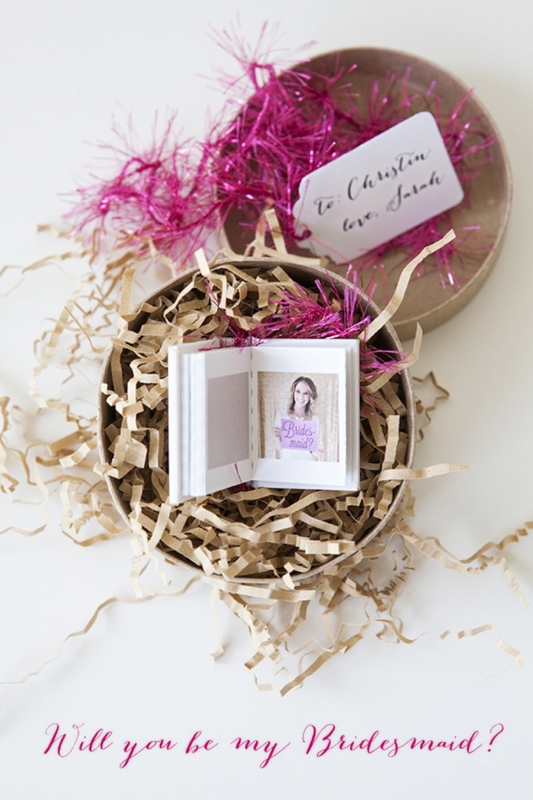 These books are not just adorable – but they make a terrific tiny keepsake for your besties!